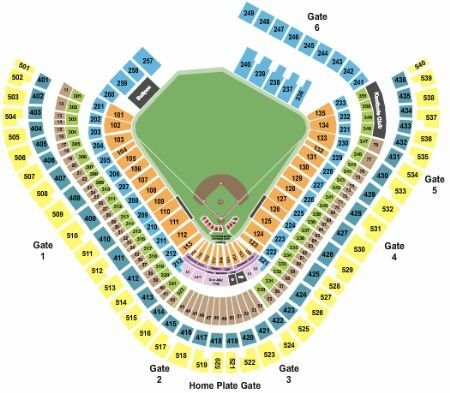 Los Angeles Angels of Anaheim vs. Toronto Blue Jays Tickets - 4/30/2019 - Angel Stadium in Anaheim at Stub.com! First row in this section. In Seat Service. Padded Seat. VIP Area/Club/Lounge access included. Promotion: Ohtani Rookie of the Year Sweatshirt.